They’re back - Corncrake are back! The wind has died down, the hail has stopped falling and summer is peeping through. 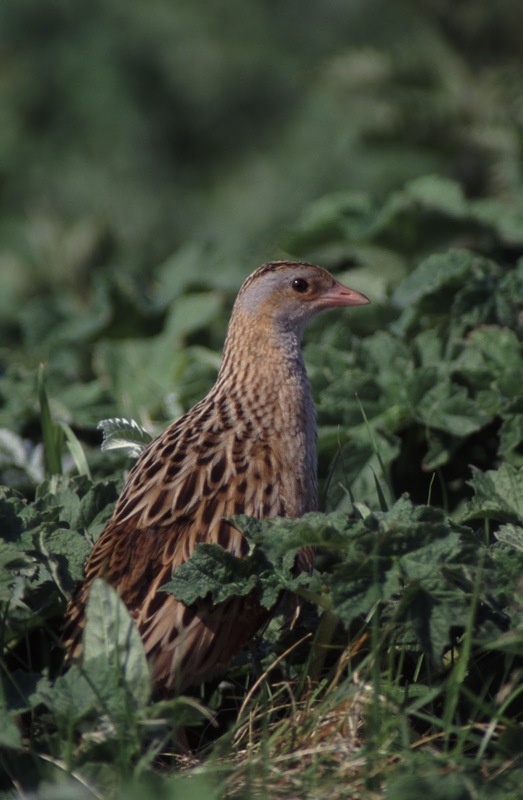 More so than with anything else, the Callows farmers associate the Corncrake with summer. It’s a bird they hold close to their hearts, lamenting often, the dramatic declines of the past few years, made worse by successive summer floods. Together with BirdWatch Ireland and NPWS many of them have worked so hard to ensure its survival, making the years of successive summer floods all the more cruel… I guess that’s what they mean by nature can be cruel. While only one calling male was confirmed last year, its existence made everyone feel better. But it was always feared that this year might be 'the year there were none'. So you can imagine how happy it made myself and Hanna to hear one. The farmers will be so happy. Hopefully there will be more. 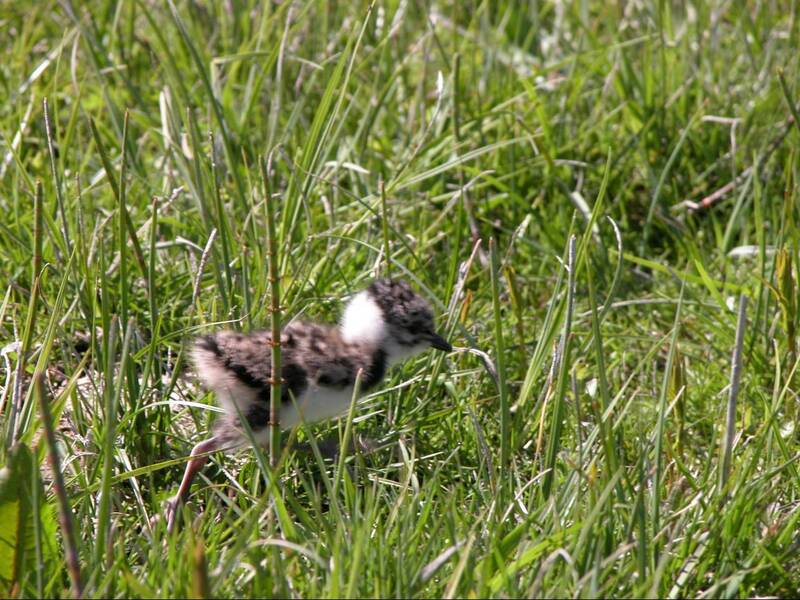 Things are looking a little brighter on the wader sites too, although there is still very little growth for the farmers. The calm bright weather has turned up more birds, especially on sites where numbers were looking lower than normal. Quite a number of Redshank are hanging around in small groups by the shore and hopefully with some better weather these will settle down to breed, if they’ve not already started. Inishee has exploded with life and I feel really proud of what we have achieved. It’s a real example of how funders, landowners, conservationists and volunteers all working together can make a real difference. Although I must admit that this feeling is replaced by sheer frustration when trying to get a count on the birds! The latest and most up to date count is eight pairs of Lapwing (with possibly a ninth pair), 32-34 pairs of Redshank (we think it’s 34, but couldn’t confirm on this visit), one pair of Curlew and numerous Snipe (its still a bit early to get an accurate count). With up to 94 birds in the air, lifting and landing, circling and calling, landing, lifting, joining others and circling, you can see why counting them has become such a trauma! 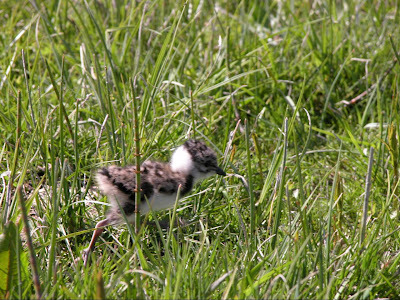 27 pairs of Redshank and seven pairs of Lapwing have already hatched chicks, so at the moment there could be as many as 136 chicks running around the island, with more on the way! I hope some of the fencing volunteers are reading this, well done guys you should be really proud of yourselves, I am. Great to hear things are going well on the Island Kathryn! Hopefully the weather is kind over the next few months, can make all the difference! I’m sure May is in Summer?